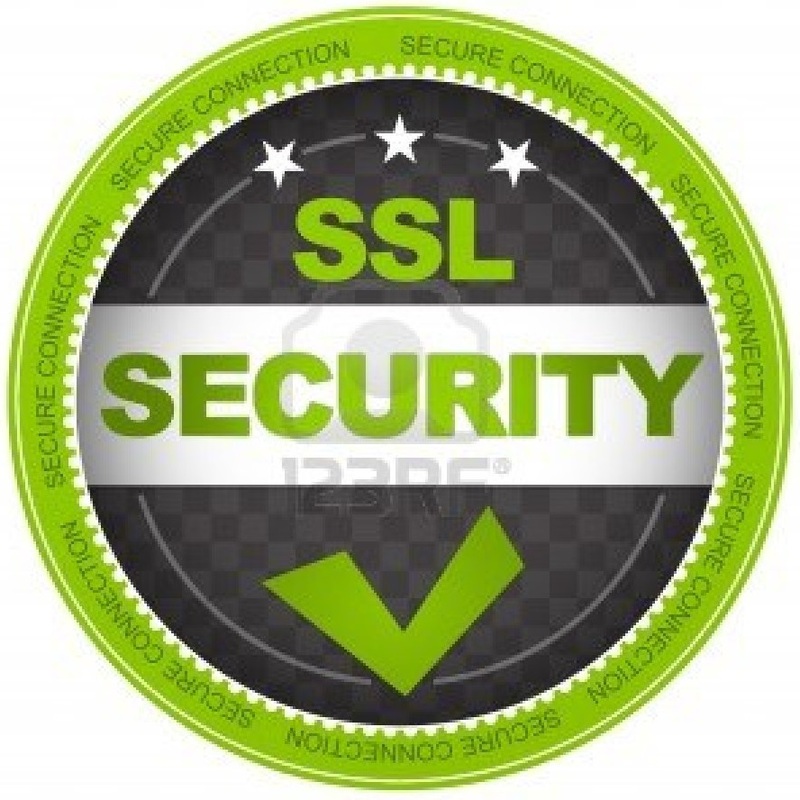 The SSL (secure socket layer) protocol is the Web standard for encrypting communications between users and Web sites. Data sent via an SSL connection is protected by encryption. Mail Accounts 100 600 2000 Unltd. Unltd. Honest motivated staff with desire to serve more then to earn. Over 5 years experience of handling web hosting in Pakistan. One window service for domain name, web hosting, web designing, seo.. Highly competitive cost,(Compare) feature rich panel and USA based servers. Multiple billing and support options. Windows, linux, WordPress, Joomla, forum, e-commerce,. asp, php, Hosting. Low cost web hosting in Pakistan, variety in Packages to suite every business. Softaclous integration allowing web designing in few clicks. One of the largest seller of Dot Pk domains in Pakistan. Demo, video and documentation of web hosting included in hosting panel. Professional approach, coupled with high work ethics.